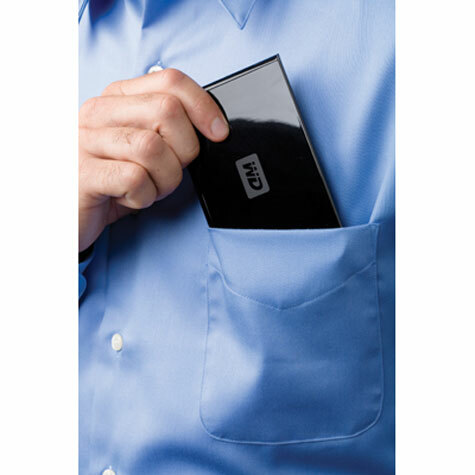 Carry your files in a portable hard disk the size of a lighter. 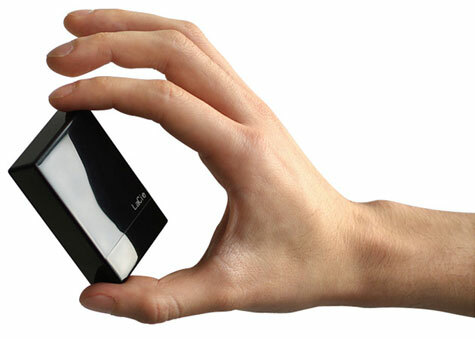 This Little Disk offers amazingly high capacity for its minuscule dimensions. 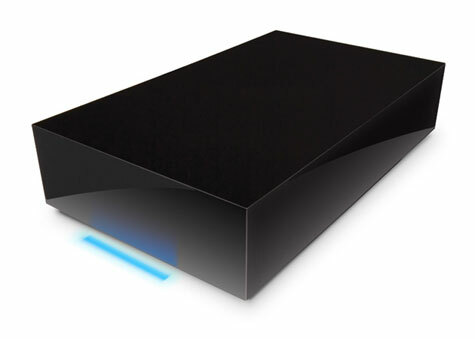 Designed exclusively for LaCie by Sam Hecht, it features a high-gloss black finish and clean, simple lines. It comes with an extractable USB connector that’s integrated so it can never get lost and a protective removable cap. 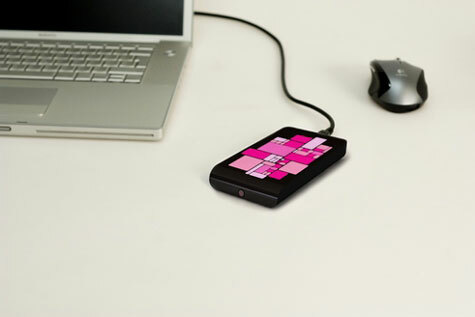 USB 2.0 powered, it works without a cable or power supply for true mobility. LaCieSync software is included for keeping your important data secure. Access and modify files, emails (Microsoft Outlook) or personal settings and it will sync updated data back to your computer - protected by AES 128-bit encryption (Windows only). It also comes with ‘1-Click’ Backup Software (Windows & Mac). The Corsair Flash Voyager™ family of USB drives is durable, stylish, compact, and reliable, making them ideal for transporting MP3s, digital images, presentations and more. Flash Voyager drives are fully Plug and Play with most operating systems and are backward compatible with USB 1.1. The Corsair Flash Voyager family now comprises of two outstanding lines of products. The Flash Voyager GT is designed from the ground up for speed, optimizing transfer rates of both reads and writes. Flash Voyager now moves down into the price/performance segment and is available in capacities ranging up to 32GB! It is only a concept but an interesting one. The concept of green banana, intitled ‘IVY’ .IVY is an external hard disk which shows the content of the hard disk via an OLED screen. When no data store on it the skin will remain blank but by filling it up the skin will changes in sync with the content. Add this unique remote-access storage system to your wired or wireless network and you’ll have a surprisingly simple and secure way to access and share data and photos, at home, in the office, and anywhere in the world–even when your local computer is off. Easy to set up, easy to use - Network setup is a breeze with our unique, powerful remote access software. Data OnHand™ - From any PC, use Windows Explorer to securely browse through folders on My Book World Edition. Open, edit and save files as though they are right there with you. 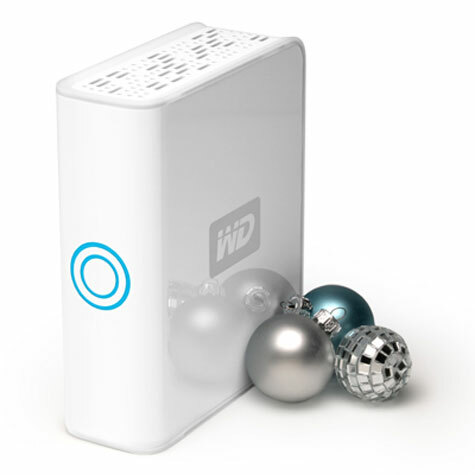 High-performance portable storage for your MacÂ® and PC. Light and rugged, it’s easy to carry and no external power adapter is needed. * Comes with sync & encryption and Google™ software.